We want a coffee table for our newly built living room to support the sofa and surrounding chairs. But due to some unexpected ways of expenditures we were suffering from a very short budget. 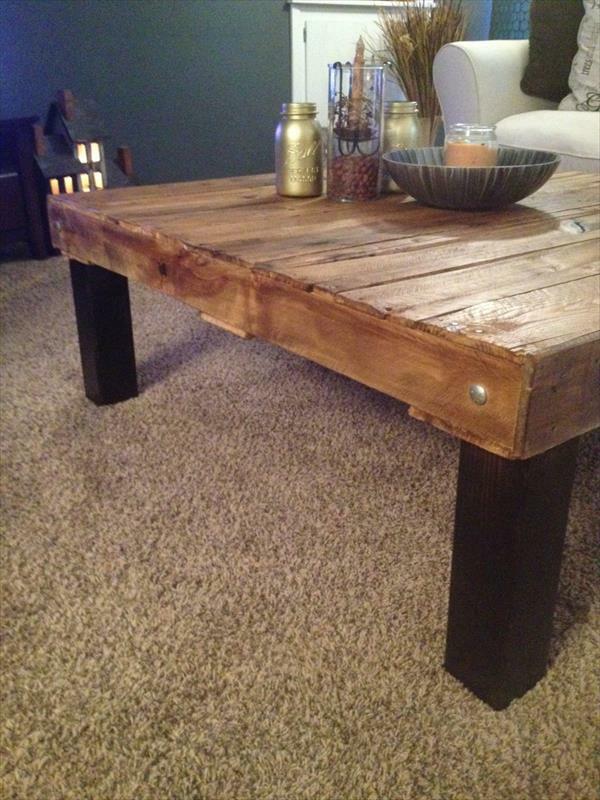 While surfing the internet this DIY pallet coffee table idea came to us and we make it duplicated out of pallet wood. We have made this DIY pallet table a little bit tall and with a large top area to support multiple coffee cups and other concerns and beverage items. Table has been made stand on thick and sturdy type of legs which can handle a lot of weight. 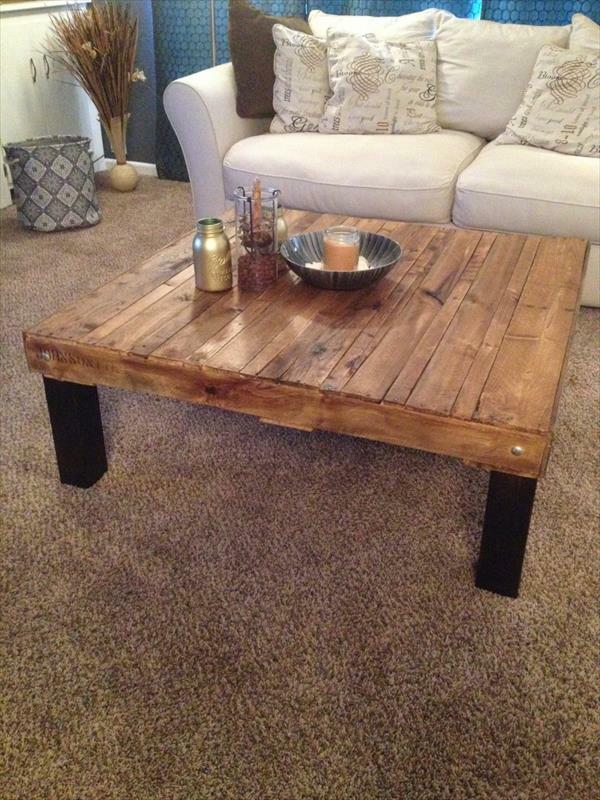 You can also duplicate this chic and highly utilitarian pallet coffee table to add a unique character to any sitting space. 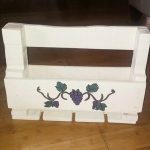 The construction is free of complications and will surely come in handy while doing its crafting work at home. We have got it in a very cottage styled and mid century inspired theme which was our target and this rustic plan held much precious to us and is very budget friendly.